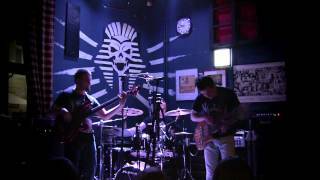 Photos from gig in Ostrzeszow. Unique duet - Aleksandra Danielska and Adam Fulara plays counterpoint improvisation on jazz standard form in two and three parts with singer. Photos: Kamil CichoĹ. Check out pictures from gig in "Niebo" club. 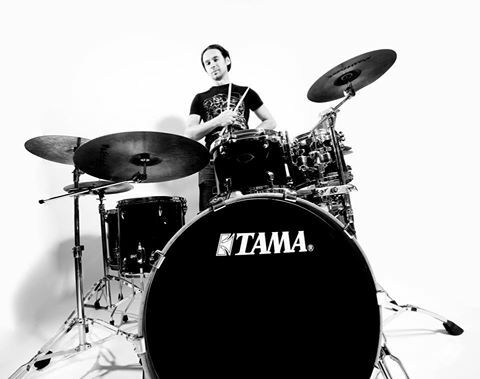 Michal Bednarz - Full-X drummer has the new endrosement deal with TAMA.